Alliance Tire Americas, Inc., has introduced a new VF (very high flexion) tire for the largest class of high-clearance sprayers. With wide steel radial belts, stubble-resistant rubber compounds, sidewalls engineered for extra flexibility, and a large air chamber to support the weight of today's big machinery, the Alliance Agriflex+ 354 tire in the 420/95R50 size can handle loads of more than 15,000 pounds per wheel. 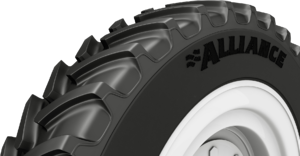 The new Alliance tire is one of only two sprayer tires that size on the market. VF tires can carry 40 percent more load at the same inflation pressure as a conventional radial tire of the same size. "At Alliance, we strongly believe in giving customers great choices," Crouch says. "VF technology is perfect for us, because it allows owners to choose the way they want to use the tire to make their machine more productive. It is in the same spirit as our commitment to developing innovative tread patterns, new rubber compounds, cutting-edge flotation tires—all kinds of tire technologies that improve performance and contribute to the bottom line for farmers and applicators." Crouch notes that the new Alliance Agriflex+ 354 is rated for road speeds up to 40 mph, part of Alliance's focus on keeping sprayers moving faster during the busy application season. 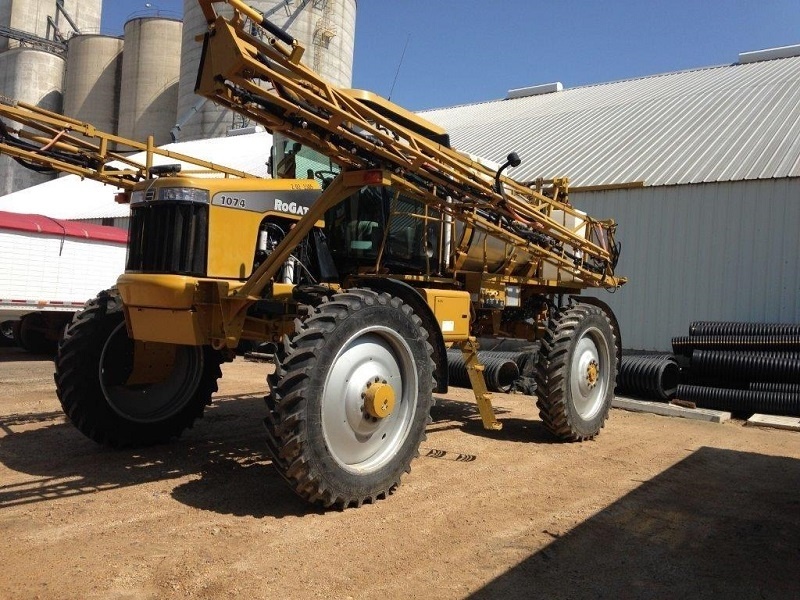 He adds that the Alliance Agriflex+ 354 is also available in 380/90R46 and 320/90R50 sizes, and that a new 380/105R50 will be released soon, adding an even larger option to the company's high-technology sprayer tire portfolio.